Mickey’s Windham Diner is a Mountain View (#281) from 1950. The diner operated here until 1971. It was then moved and operated in Southington, CT. In the 1980s, it operated at two different locations in Waterbury, CT. 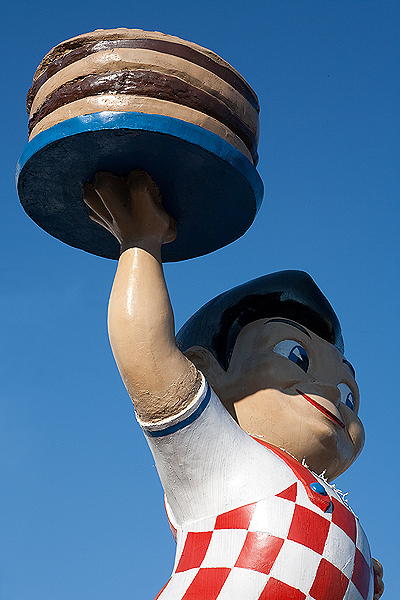 It returned to Willimantic and reopened in 2005 using the original name. 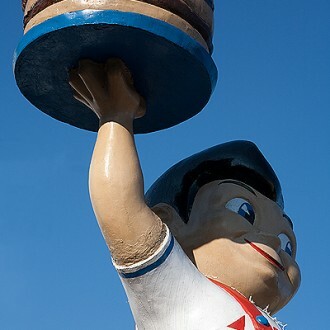 In 2007, the owners completely renovated their Big Boy statue.